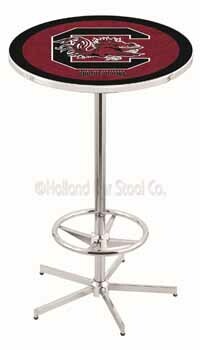 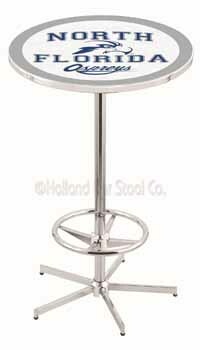 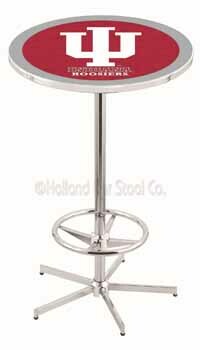 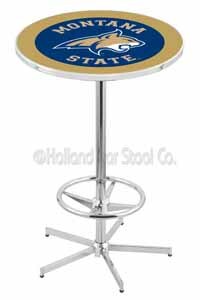 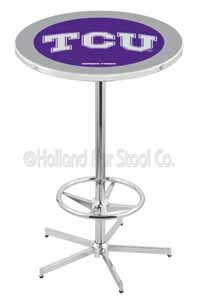 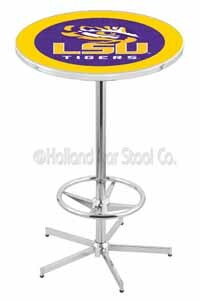 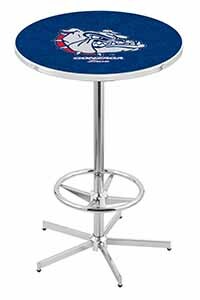 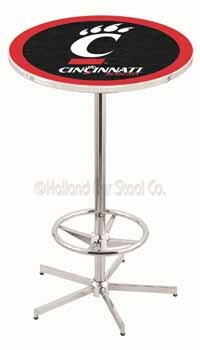 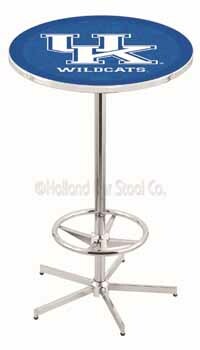 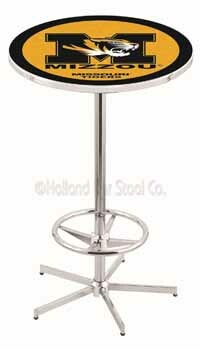 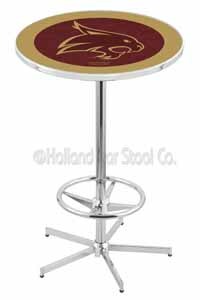 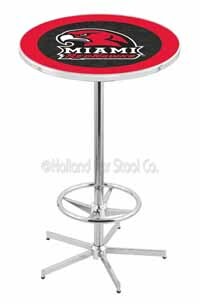 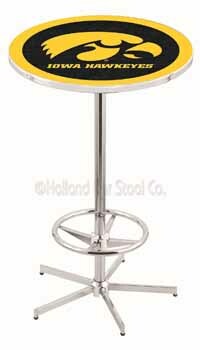 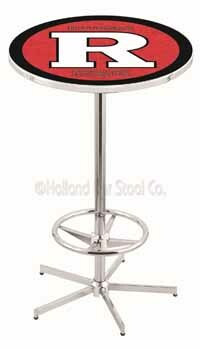 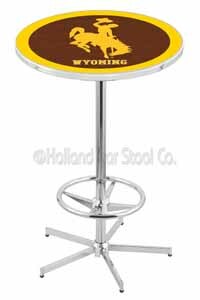 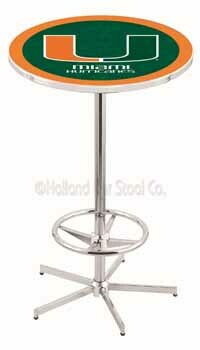 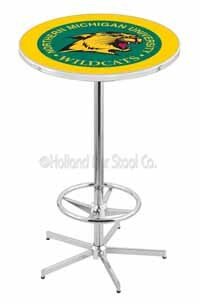 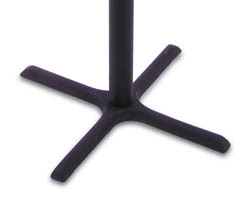 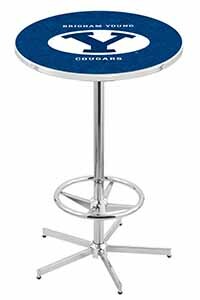 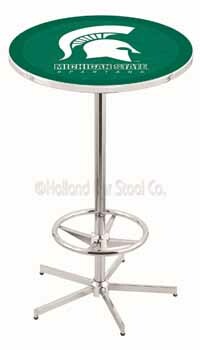 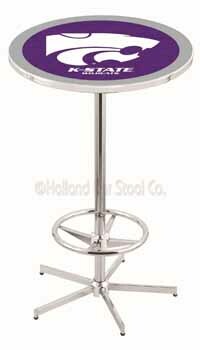 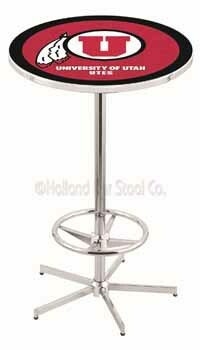 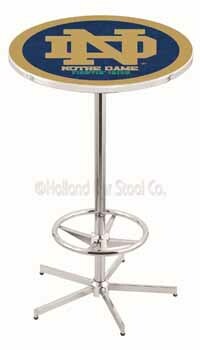 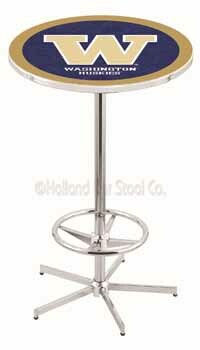 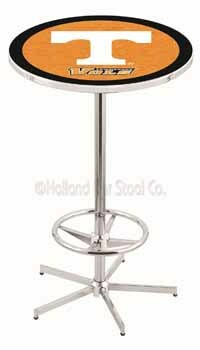 East Carolina University Pub Table 100% made in USA, manufactured by Holland Bar Stools. 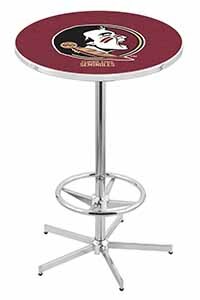 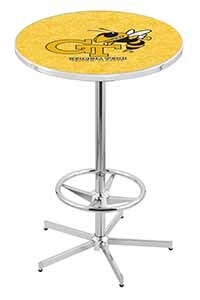 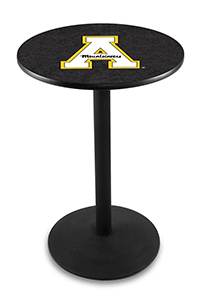 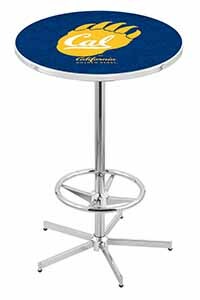 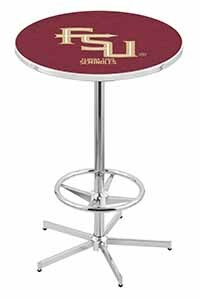 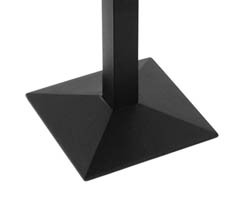 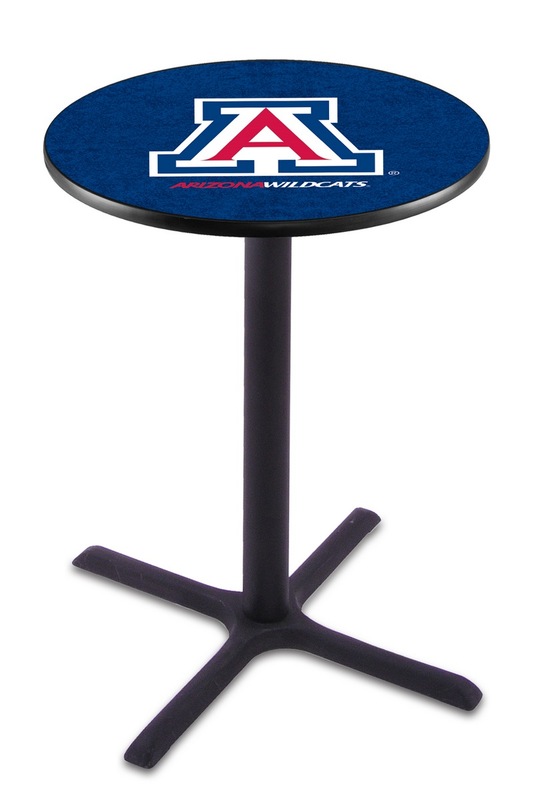 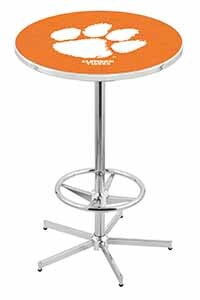 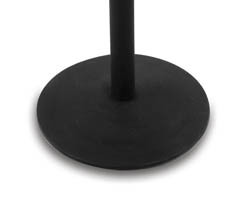 Shop for the East Carolina University Pub Table from any place in the USA to add some class to your pub. The table bears your team full details which are clearly shown by the logo and color. 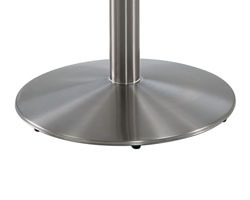 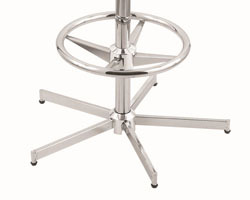 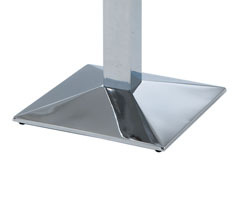 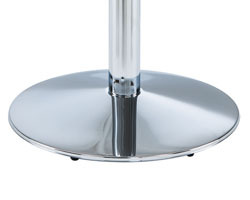 The table has an adorable height of 36’’ or 42’’ hence you choose your preference. It is just a perfect way to show off your pride.